Thanksgiving is nearly here - are you ready? From appetizers to drinks to all the fixings, there’s a lot on your plate (literally). There’s still time to prepare - grab these dining accessories that will arrive in time for Thanksgiving! When’s the best time to have Thanksgiving dinner? Based on recent trends and research, it’s suggested that the best time for Thanksgiving dinner is 4 pm. How can you prep for the Black Friday rush right after Thanksgiving? For Black Friday, you need to make a list, check it twice, and hit the shops to grab the goods before they’re sold out. You also need to check out these products to help you prepare for the inevitable Black Friday rush. Which apps and gadgets should you use for healthy eating? A sedentary lifestyle and unhealthy eating habits can wreak havoc on our health. 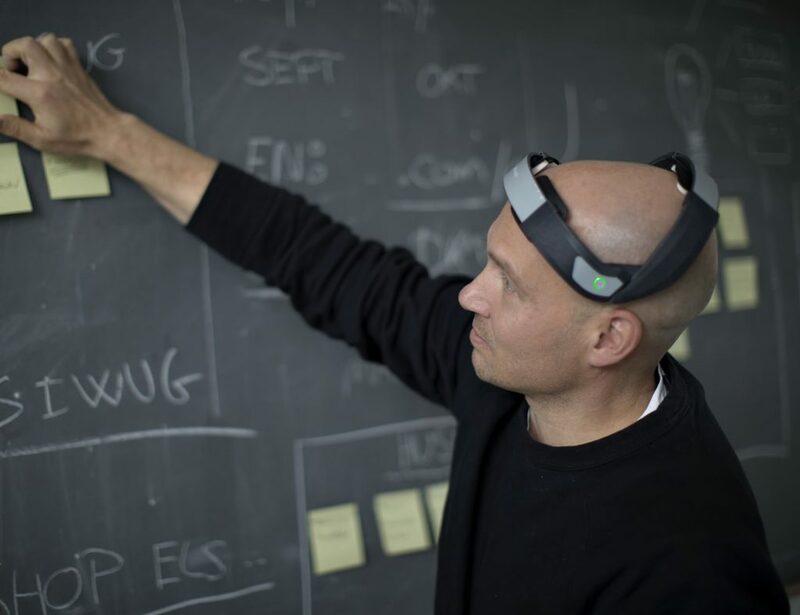 Can technology save us? 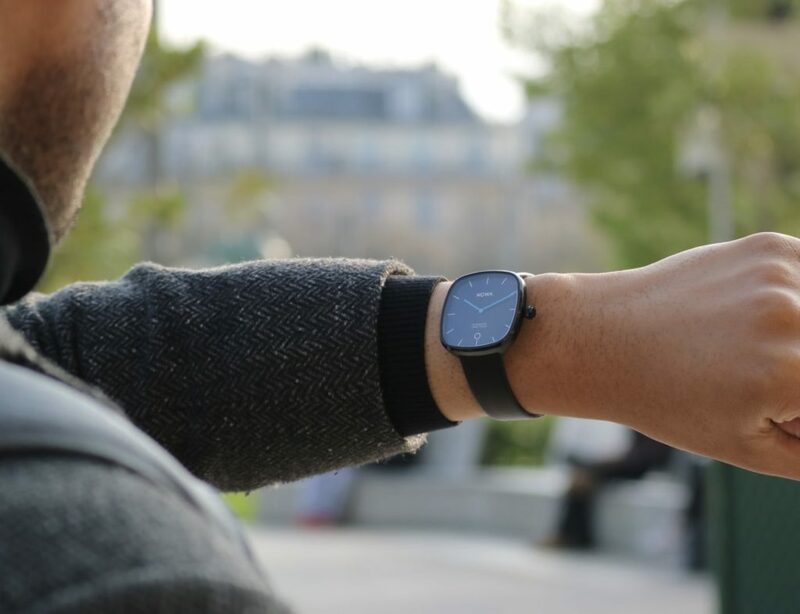 Modern apps and gadgets are coming to the rescue. If you’re hosting Thanksgiving this week, you undoubtedly have a long to-do list to prepare. From securing the best (and biggest!) turkey to organizing logistics for oven space to making sure you have everyone’s favorite side dish, Thanksgiving is a lot of work for a host. 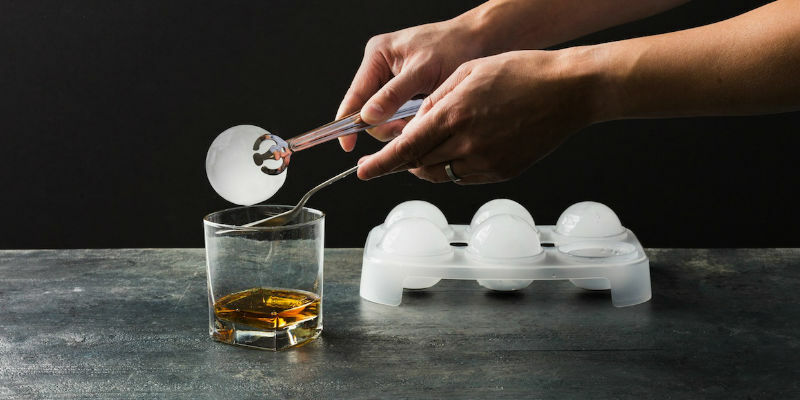 To make things a little easier on yourself this year, grab one of these dining accessories that you can still get before Thanksgiving. They’ll help you and your guests enjoy the day to the fullest so you can focus on beating last year’s record of slices of pie eaten. We all know that Thanksgiving dinner takes time to prep. Keep your guests from getting too hungry before dinner by starting them off with some treats before the turkey. 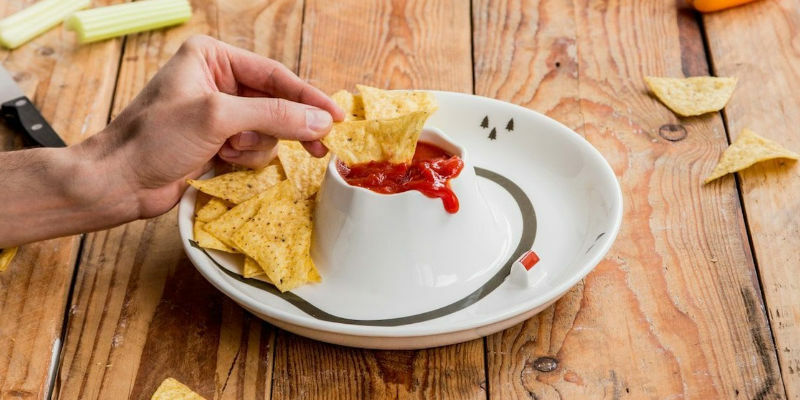 This volcano dip bowl let’s you serve up some chips and dip all in one place. However, you can always extend beyond chips and salsa — Brie-filled croissants and cranberry sauce, anyone? What tasty treats would you serve up? Make things easier on yourself this Thanksgiving day – rather than running back and forth to the kitchen for drinks, let your guests DIY their refills. 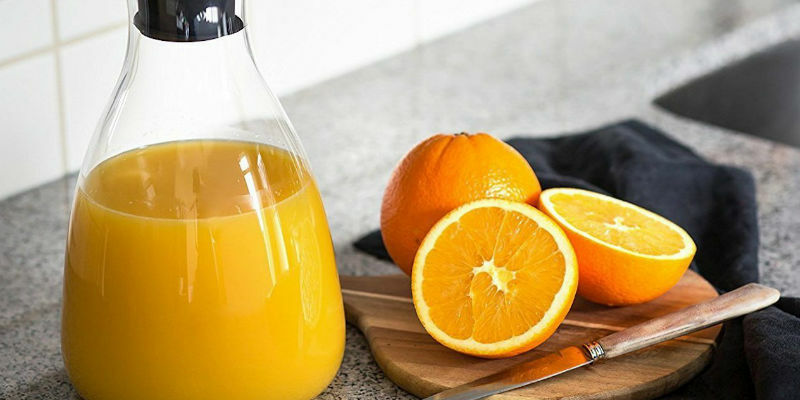 Plant this classy yet large carafe right in the center of the table so you can enjoy more of your food. Its drip-free design will also save you from added cleanup. No Thanksgiving is complete without drinks. And, just to make yours a bit more special, check out these jumbo ice balls. They’re a total cinch to prepare yet will truly impress your guests. If you want to truly wow your guests this Thanksgiving, this smoking cloche is a must-have for your kitchen. 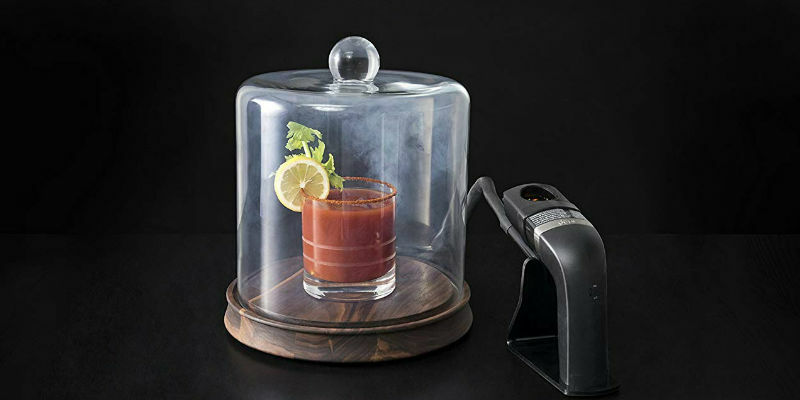 This small chamber enables you to infuse cocktails, sauces, cheeses and more with rich, smoky taste. Whether you use it for appetizers or a twist on turkey, it’s just as much a treat for the eyes as it is your taste buds. 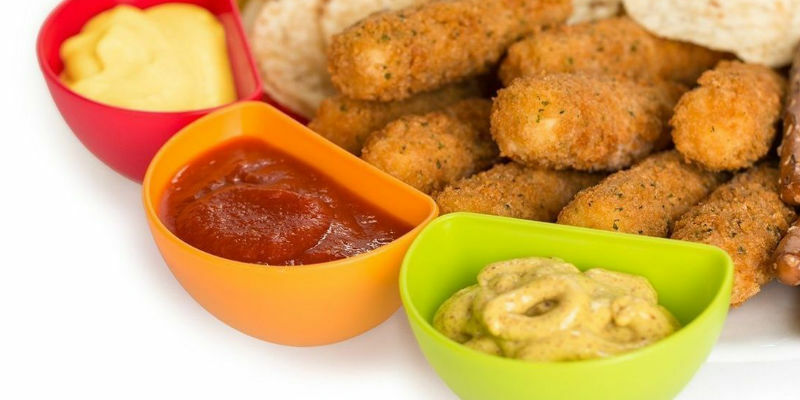 With these dip clips, you can transform any ordinary plate into a serving tray for appetizers and side dishes. Why go for fancy serving trays that are difficult to clean when you can use your existing plates! Have any fussy kids coming for Thanksgiving? Serve them what they actually want but the healthy way. The Dash Compact electric air fryer delivers wonderfully tasty fried foods without the guilt. Preparing foods in less time than it takes to preheat your oven, it also cuts fat by 80% without compromising flavor. Are you in charge of the turkey this year? The pressure is on. 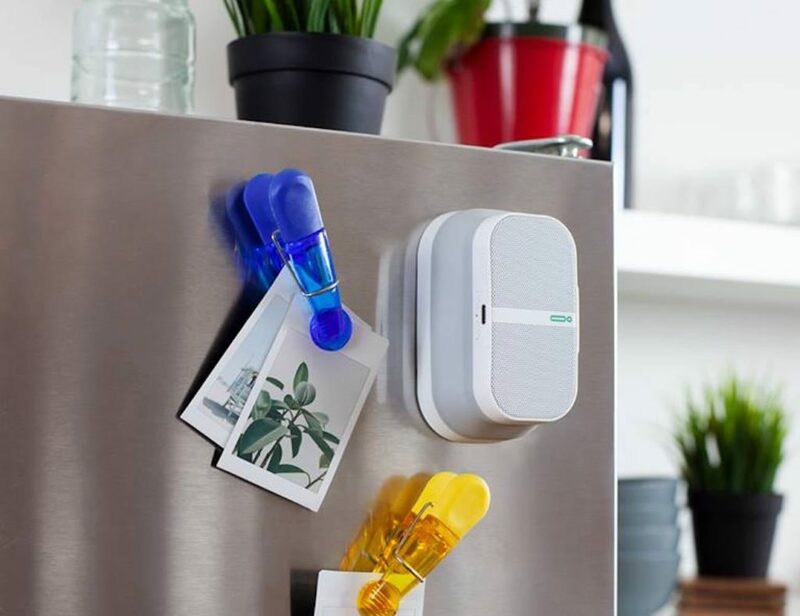 Make sure you get it right by using Meater, the wireless smart thermometer. Using Bluetooth and communicating with an app, Meater guarantees perfectly cooked turkey. You can also use it for steak, chicken, fish, and any other meat. What’s a must-have for your Thanksgiving dinner? Share with us in the comments below!